GEZE’s automatic door systems with multiple product types for different applications it makes it extremely easy to retrofit. With technology in mind GEZE has created products that are innovative, unique and offer high performance in extreme environments. The most modern of innovative drives in which high performance capability, security, convenience and design are a priority and go towards ensuring that the automatic door solutions from GEZE are both the focus and the eye catcher of every entrance area. 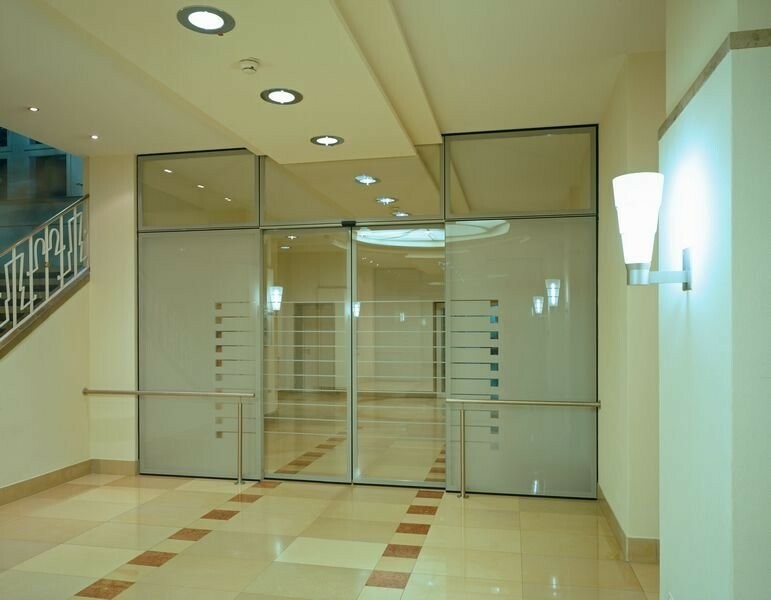 Entraway provides solutions for different requirements for all aspects of window opening and closing. 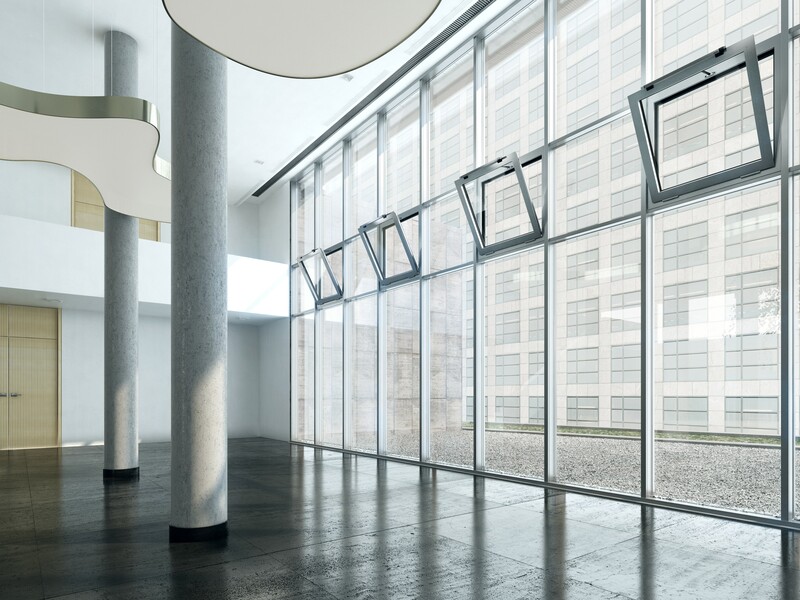 The GEZE product range is diversified and ranges from fanlight opening systems, fitting solutions for large windows and drive systems for daily airing and ventilating, to complete fresh air supply and exhaust air solutions for safe and fast natural smoke extraction (‘SHEV’) in the event of fire. The ventilation systems are used for comfortable daily ventilation. Their area of application includes bottom or top hung windows opening inwards and top hung windows opening outwards. Solutions for special shapes are also offered, e.g. angular, triangular, semi-circular and segmental arch windows opening inwards. The most important task of preventative fire protection is to keep emergency exits smoke-free, to enable people to find their way to safety on their own, if possible. Smoke and heat extraction systems (RWA) divert the smoke efficiently from the building after automatic or manual triggering. Entraway provides only the highest standards in access control, safety and security devices that connect to our entrance products. This enables Entraway to provide a complete solution for every entrance whether it be for an airport, hospital, laboratory or any other building.